The engineering consulting company will implement a cloud-based HR system to optimise processes for the entire employee lifecycle. 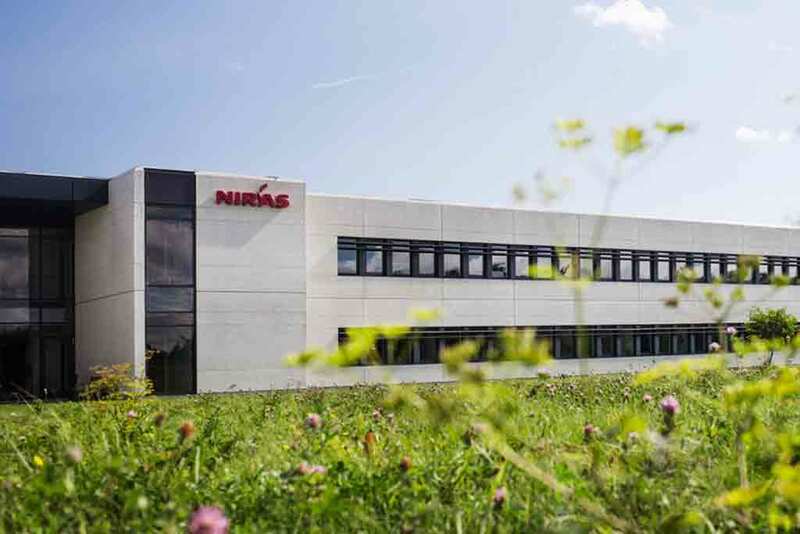 16 January 2018 – NIRAS is an international engineering consulting company with 2200 employees across 21 countries and a headquarter in Allerød, Denmark. The company embarked on a journey to enhance people processes and selected CatalystOne as a long-term partner in human capital management (HCM). CatalystOne will deliver NIRAS a comprehensive HCM platform that is easy to use for all user groups, optimises HR processes, improves process efficiency and provides a user-friendly self-service to employees and managers. “Being a next generation consultancy requires that we have the best tools and processes for managing, engaging and developing our people. With CatalystOne we can manage the entire employee lifecycle in one system, which reduces administration and significantly improves the flow of HR data”, concludes the NIRAS team consisting of Line Christiansen, Senior Business Partner, Claus Birkholm, IT Development Manager and Heidi Berg Frederiksen, IT Business Partner. CatalystOne will deliver NIRAS a full HCM suite that supports HR processes on global scale. 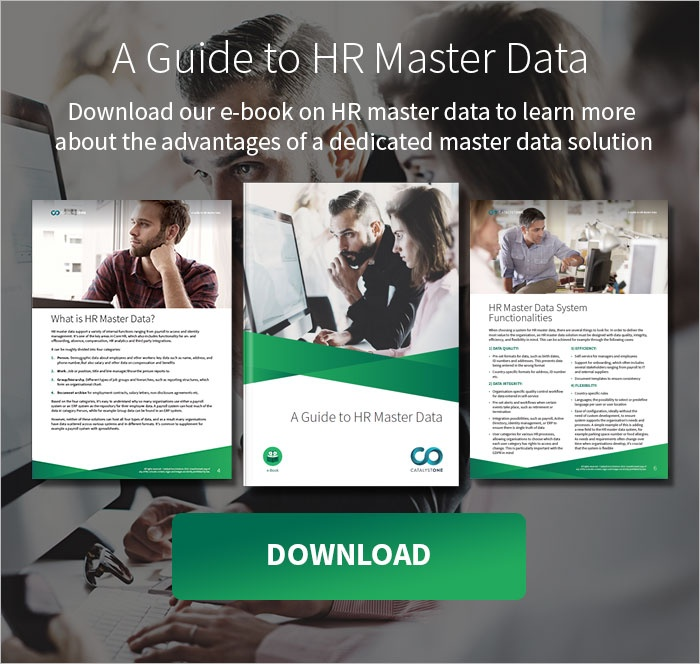 The system will optimise a range of people processes, such as recruitment and onboarding, HR master data, compensation management, competence management and performance management. In addition, it will be integrated with existing systems, such as payroll and Active Directory.